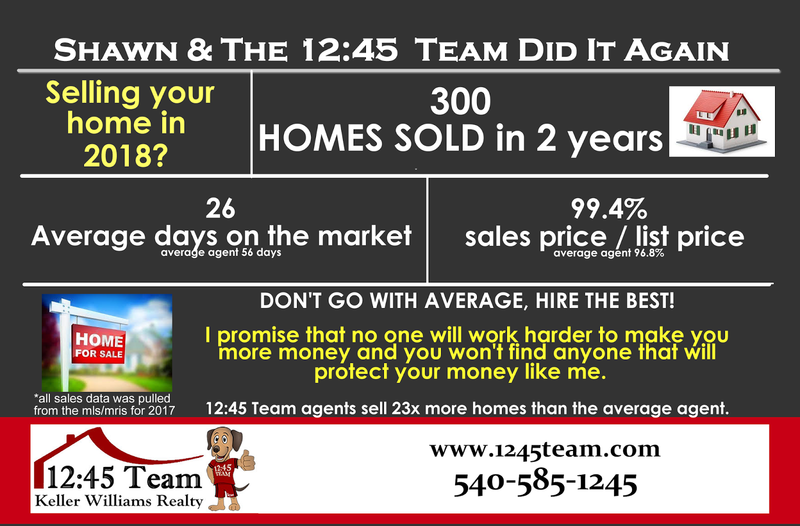 Relevant Real Estate Information for the Fox Point Homes in Fredericksburg, VA Home Value. As of today 12/06/2017, there are 4 homes for sale in Fox Point, 1 home under contract, and 0 homes sold in the month of November. According to MLS, there is 1 single family home under contract. According to MLS, 0 single-family homes sold in the month of November. Thanks for reading our Fox Point Real Estate Blog! As of today 11/01/2017, there are 5 homes for sale in Fox Point, 1 homes under contract, and 5 homes sold in the month of October. According to MLS, 5 single-family homes sold in the month of October. As of today 10/10/2017, there are 4 homes for sale in Fox Point, 6 homes under contract, and 4 homes sold in the month of September. 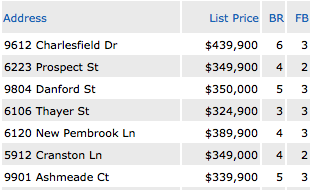 According to MLS, there is(are) 1 new listing(s) in the last 30 days. According to MLS, there are 6 single family homes under contract. According to MLS, 4 single family homes sold in the month of September. Last month 2 homes were rented, 0 currently pending and 0 homes are active for rent. As of today 9/07/2017 there are 4 homes for sale in Fox Point, 6 homes under contract, and 4 homes sold in the month of August. According to MLS, 4 single family homes sold in the month of August. Last month 1 home was rented, 0 currently pending and 1 home is active for rent. As of today 8/09/2017 there are 4 homes for sale in Fox Point, 6 homes under contract, and 7 homes sold in the month of July. According to MLS, 7 single family homes sold in the month of July. 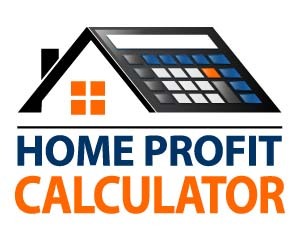 Last month 1 home was rented, 0 currently pending and 1 home was active for rent. As of today 7/05/2017 there are 7 homes for sale in Fox Point, 6 homes under contract, and 7 homes sold in the month of June. According to MLS, there is(are) 3 new listing(s) in the last 30 days. According to MLS, 7 single family homes sold in the month of June. As of today 5/01/2017 there are 6 homes for sale in Fox Point, 8 homes under contract, and 5 homes sold in the month of May. 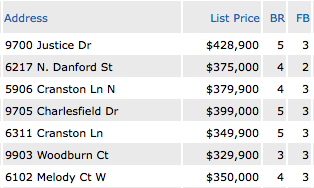 According to MLS, there is(are) 4 new listing(s) in the last 30 days. According to MLS, there are 8 single family homes under contract. According to MLS, 5 single family homes sold in the month of May. As of today 5/02/2017 there are 3 homes for sale in Fox Point, 8 homes under contract, and 2 homes sold in the month of April. According to MLS, 2 single family homes sold in the month of April. As of today 4/04/2017 there are 6 homes for sale in Fox Point, 5 homes under contract, and 3 homes sold in the month of March. According to MLS, 3 single family homes sold in the month of March. Last month 0 homes were rented, 1 currently pending and 0 homes are active for rent. As of today 3/03/2017 there are 2 homes for sale in Fox Point, 5 homes under contract, and 3 homes sold in the month of February. According to MLS, 3 single family home sold in the month of February. As of today 2/07/2017 there are 2 homes for sale in Fox Point, 4 homes under contract, and 1 home sold in the month of January. According to MLS, 1 single family home sold in the month of January. Last month 1 home was rented, 0 currently pending and 0 homes are active for rent. As of today 1/02/2017 there are 1 home for sale in Fox Point, 2 homes under contract, and 0 homes sold in the month of December. According to MLS, there are 2 single family homes under contract. According to MLS, 1 single family homes sold in the month of December.